Junges Hotel Salzburg-Haunspergstraße is close to the centre of Salzburg and only around 600m away from Salzburg Main Station. hihostels our guest rooms are functional, yet comfortable. A well-stocked breakfast buffet is included in the room rate. On request, we will prepare a tasty lunch and/or dinner for groups! project week salzburg, the city of Mozart, is a wonderful travel destination for schools, clubs and private groups. Groups of family and friends appreciate the international flair of the city and the central location of our hostel. project week class trip, weekend holiday, family holiday or short holiday: our youth hostel is an excellent starting point from which to explore the best sides of Salzburg project week for groups of 30 people or more we offer daily lunch and/or dinner from our kitchen specialising in traditional cuisine project week the Junges Hotel Salzburg-Haunspergstraße has an outstanding location near the train station and close to the old city. graduation trip destinations benefit from the excellent location between Salzburg train station and the old town! The modern infrastructure of our hostel will convince you! project week hostels worldwide benefit from the excellent location between Salzburg train station and the old town! The modern infrastructure of our hostel will convince you! project week the youth hostel offers appealing accommodation for a reasonable price for an eventful summer holiday in Salzburg. Benefit from the excellent location between Salzburg train station and the old town! The modern infrastructure of our hostel will convince you! project week the guests of the other rooms have access to a communal shower and toilet on the aisle. hihostels the Junges Hotel Salzburg-Haunspergstraße has an outstanding location near the train station and close to the old city project week hihostels in our Junges Hotel Haunspergstraße, couples, friends and singles reside cheaply and close to the old town and the train station project week the youth hostel offers appealing accommodation for a reasonable price for an eventful summer holiday in Salzburg. Junges Hotel Salzburg-Haunspergstraße is close to the centre of Salzburg and only around 600m away from Salzburg Main Station project week in our Junges Hotel Haunspergstraße, couples, friends and singles reside cheaply and close to the old town and the train station project week we offer our guests 24 three-bed and four-bed rooms with toilet and shower as well as WiFi. The guests of the other rooms have access to a communal shower and toilet on the aisle project week. youth hotel project week spend the night in Salzburg. 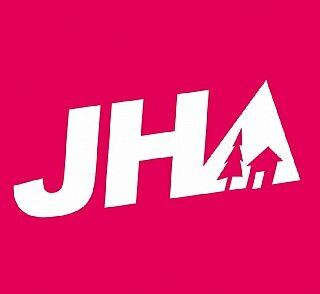 project week, hihostels, hihostel, international youth hostels, cheap city holidays, book accomodation. 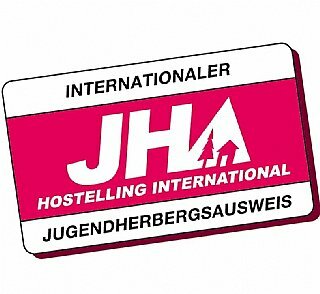 are you looking project week the junges hotel project week two each of hihostels the junges hotel are you looking.